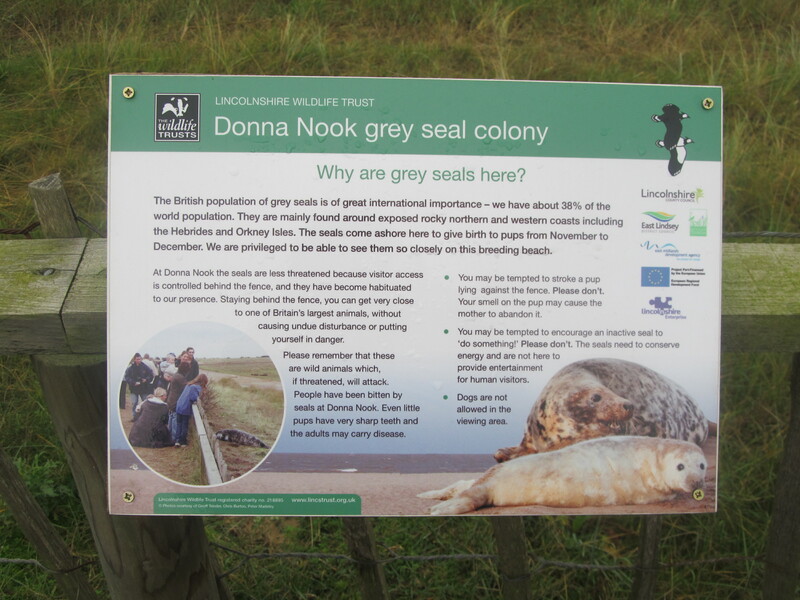 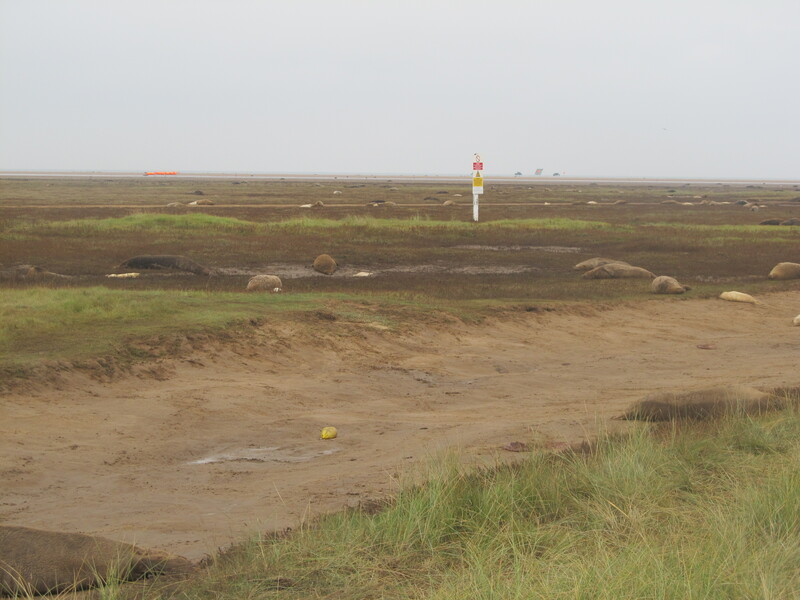 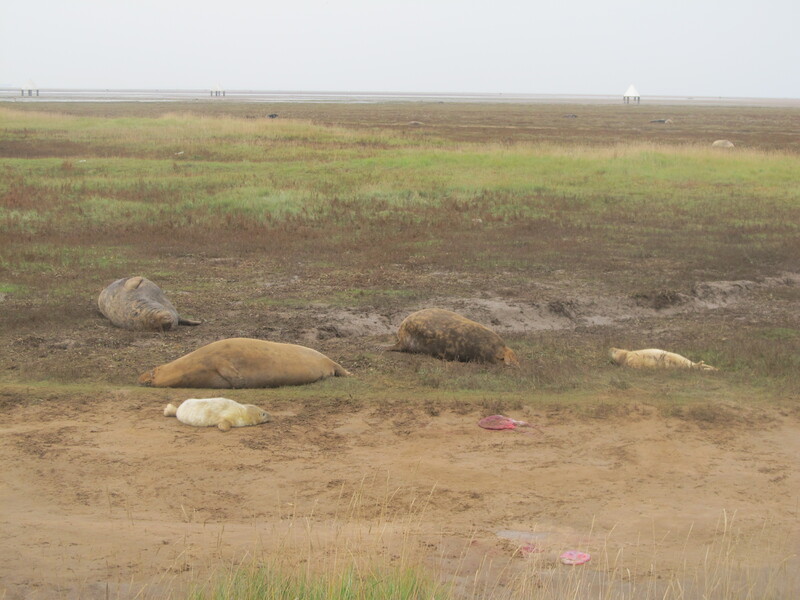 A friend of my aunt’s (Karen) recently visited Donna Nook where grey seals and has shared some of her photos. 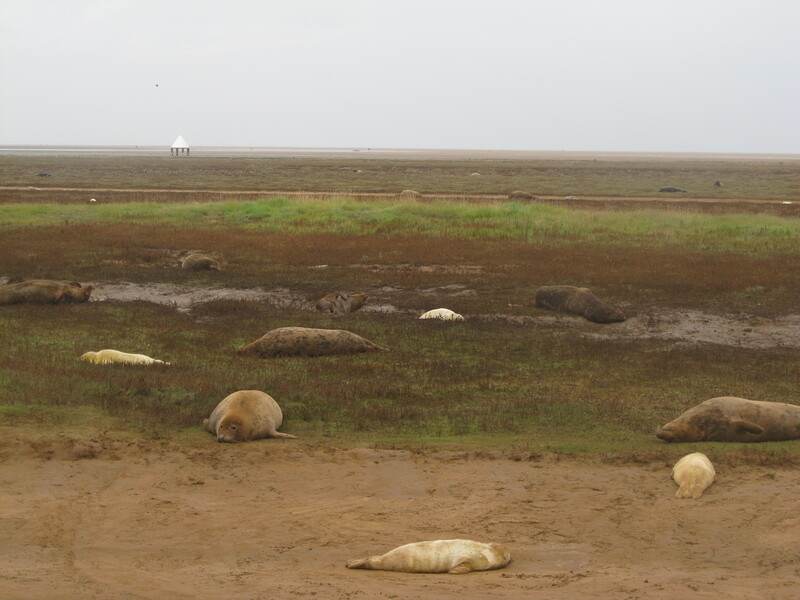 Blakeney point is another place where seals haul out most times of the year and where seal pups can be found in the winter. 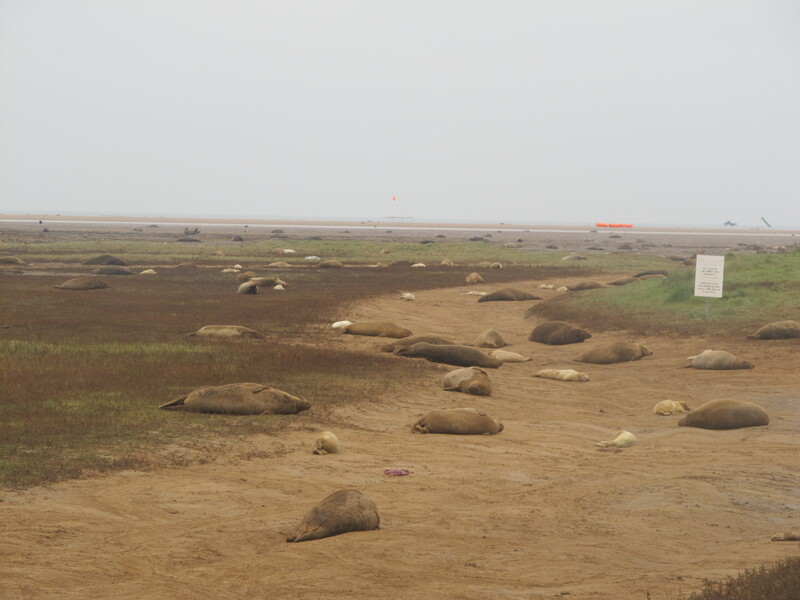 A beautiful location and really worth visiting. 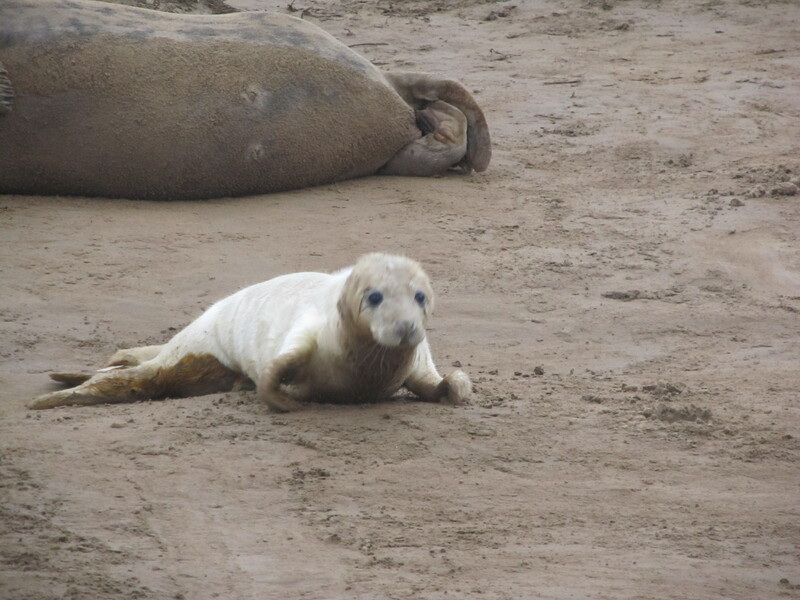 A short boat trip needs to be made to see the seals. 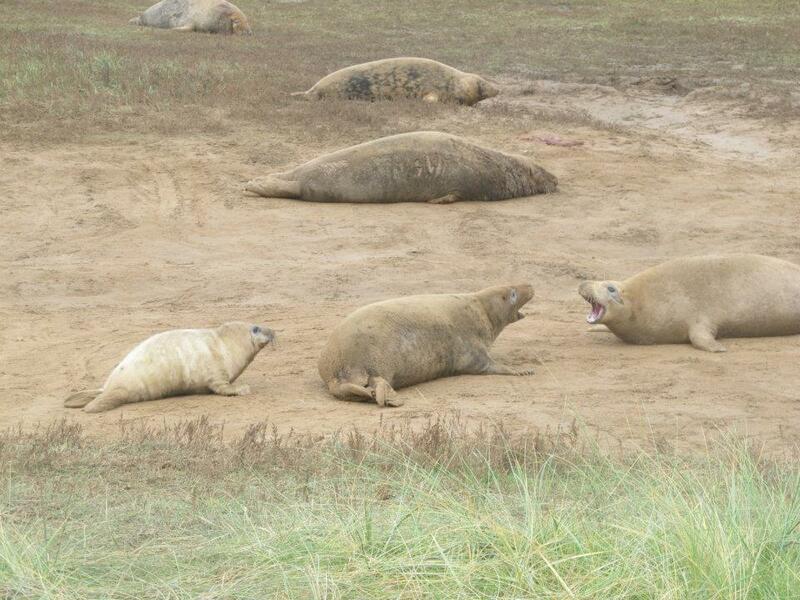 Will dig out the photos for part II.